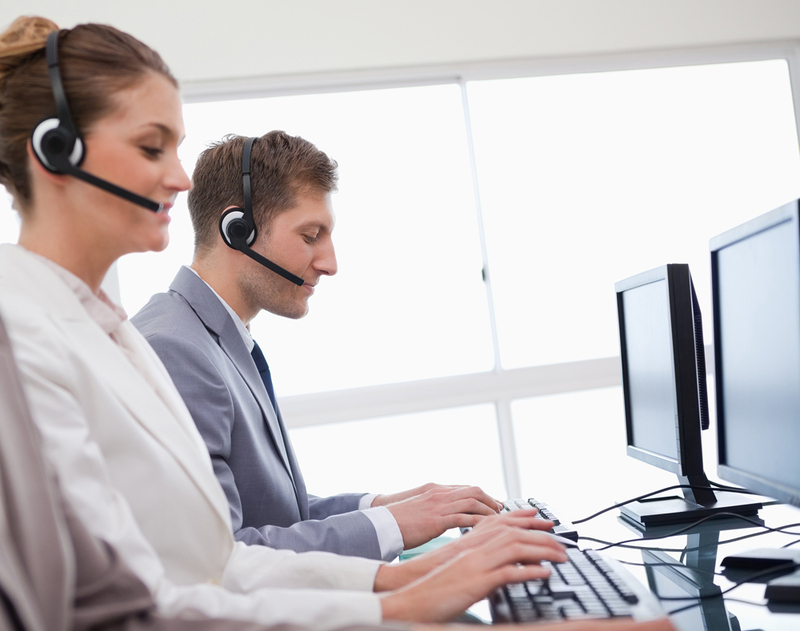 Could your business benefit from our call center services? We're more than happy to discuss a customized plan for your business. Please call us at (203) 846-4343 / (800) 397-8809 or complete the form below.